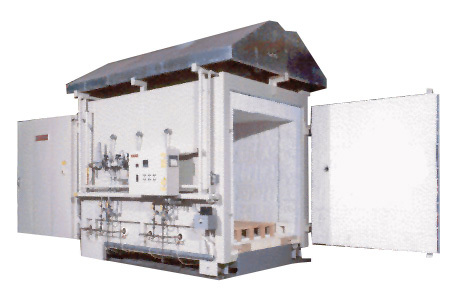 In 2002 Keith Company acquired thirty-year-old KMI Refractories, a full-service stocking distributor of refractory products, refractory contractor for tear-out and installation of refractory materials, and fabricator of custom fire modules and insulating panels. The addition of KMI to the Keith Company family meant a new significant stream of revenue and profitability. In the time since KMI’s acquisition, Keith has become a major stocking distributor for Thermal Ceramics, one of the world’s leading manufacturers of refractory materials. 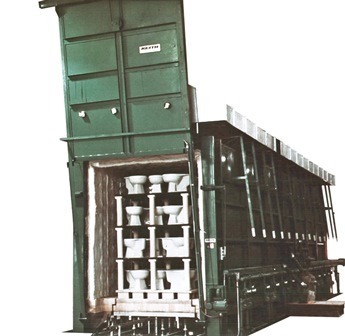 The range of projects successfully completed by the KMI brand includes replacing rocket launch pads at Vandenberg Air Force base, as well as the refractory inside large reverb furnaces, boiler doors, car shuttle and tunnel kilns, and regenerative thermal oxidizers just to name a few.